PUBG Mobile Star Challenge 2018 Global Finals winning team RRQ Athena won their way from Asia to the finals, and earned the top cash prize of $200,000. Results of PUBG Mobile Star Challenge 2018 global finals are out. 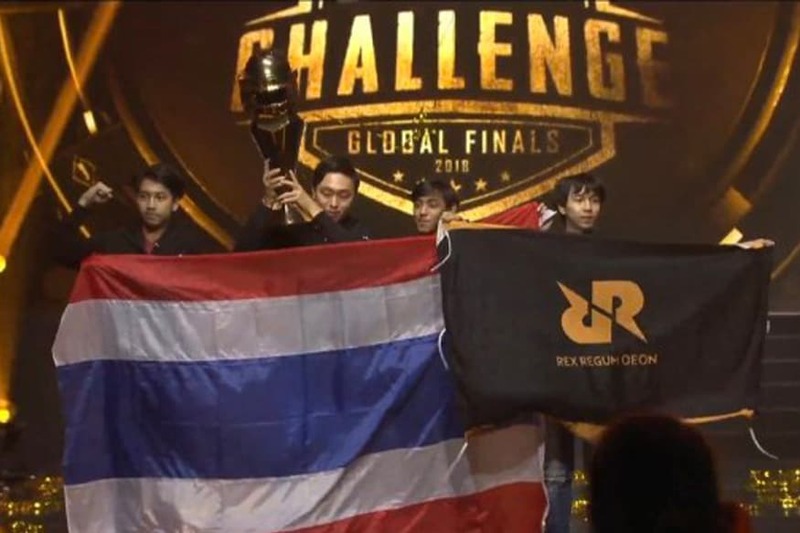 Thailand’s RRQ Athena has won the PUBG Mobile Star Challenge 2018 global tournament. Team RRQ Athena scored the record-breaking 72 kills and 3365 points. Coming in at number 2 is another Thailand-based team called EVOS BurnOut scoring 63 kills and 3035 points. At number 3 position, The Comfortable Penguin from China scored 37 kills and 2325 points. While, Team Terrifying Nightmares from India and its players Sakriya Puri, Anand Puri, Mehul Dey and Amit Sharma only managed to rank 16 in Asia with a total of 16 kills and 1,030 total points. The winning team RRQ Athena won their way from Asia to the finals, and earned the top cash prize of $200,000. The event drew 60 million views online to a packed house of nearly 5,000 in the crowd to watch. The company also teased their upcoming partnership with Capcom for Resident Evil 2 content but failed to expand on what that would be. Additionally, Google released its annual list of Android’s best applications and games of 2018. PUBG Mobile took home both the 'Best game', 'Most Competitive Title' and 'Fan Favorite' award categories. The battle royale game is in a tight battle with rival Fortnite, and offers an excellent gaming experience on Android phones. The game is developed by Tencent Holdings Ltd., and is available in the free-to-play variant. The game was released back in March 2018. PUBG Mobile reached 100 million downloads milestone by August 2018 and by September, it won the award for Mobile Game of the Year at 36th Golden Joystick Awards. 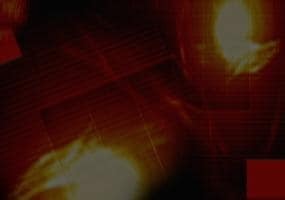 PUBG is also nominated for Best Mobile Game at The Game Awards 2018.